House riddles are mysteries that relate to dwellings in some way. If you are into real estate, these puzzles would be perfect for you to use in things like advertisements and social media posts. 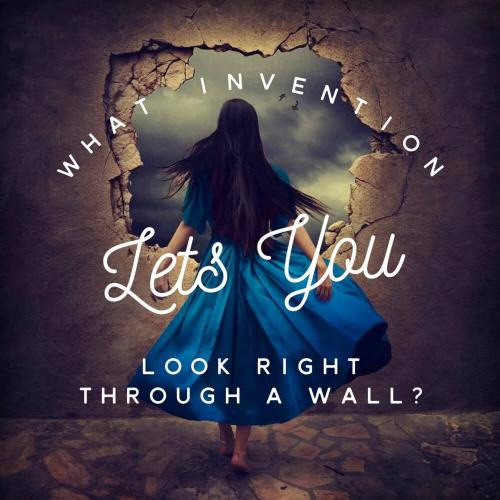 These riddles aren't just business tools. There are many thought-provoking dilemmas listed here that relate to homes as well as hilarious items. The process of solving these is pretty straight-forward. Read over the question/statement first, and then go for the answer. Give yourself some time to respond to each one, and to try to think in different ways to arrive at a solution. We have a designated place at the foot of the page if you would like to show us any house riddles you don't see listed here. Feel free to add them! 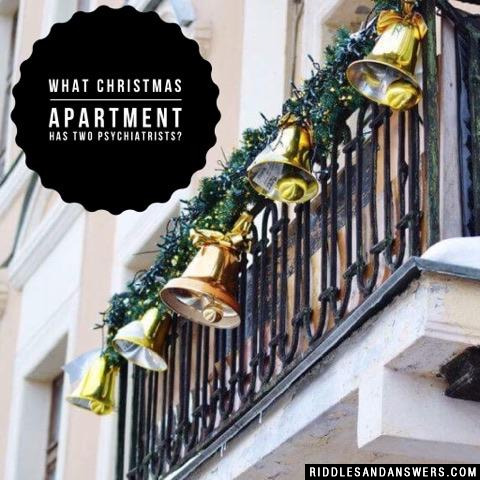 What Christmas apartment has two psychiatrists? How did the mermaid afford her new house? Where is the safest place in your house from a zombie? How did the baseball player lose his house? What goes around a yard but doesnt move? A man lives on top of a ten story apartment, but the elevator doesn't go to his floor. Why? He lives on the roof. A lady is unlocking the door to her round house when she hears a scream. She goes in and finds her husband dead. The Butcher says, "I was chopping meat." The Cook says, "I was cooking fish." The maid says, "I was sweeping the corners." Who killed the husband? The maid, there are no corners in a round house! What did the house say to the window? 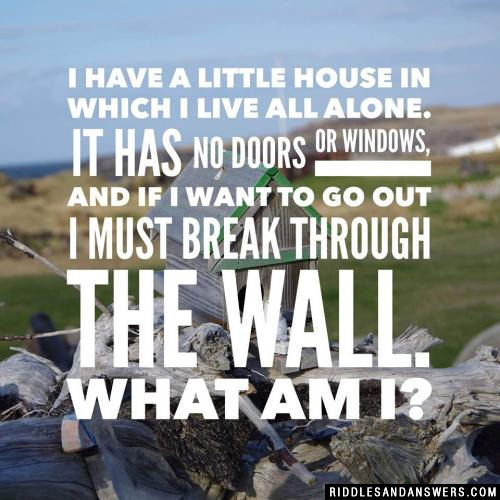 Can you come up with a cool, funny or clever House Riddles of your own? Post it below (without the answer) to see if you can stump our users.